Berjaya Food (BFood) CEO Datuk Lee Kok Chuan has stepped down, while executive director Sydney Lawrance Quays takes on the CEO role. Currently, BFood manages brands such as Starbucks, Kenny Rogers Roasters and Jollibean in Malaysia. According to a filing on Bursa Malaysia, Lee’s resignation was due to his work commitments at Mazda distributor Bermaz Auto, formerly known as Berjaya Auto. Prior to the move, Lee was non-executive director at Bermaz Auto and had an interested of 15.2%, according to The Star. He will now take on the role of executive director. Meanwhile, Quays enters the role with prior experience with BFood’s Berjaya Starbucks Coffee Company (BStarbucks). According to the local paper, he was appointed BFood executive director on 12 January 2017. He first joined the company in 1998 as marketing and merchandise manager for BStarbucks and was elevated to role of managing director in 2012. During his tenure, he was tasked with overlooking operation decisions for both BStarbucks and Berjaya Food Supreme. He was also responsible for overseeing the day-to-day operation decisions for both Berjaya Starbucks and Berjaya Food Supreme. A+M has reached out to BFoodfor comment. BFood’s holding company, Berjaya Group (BGroup) holds the worldwide Kenny Rogers Roasters franchise followings its KRR International Corp, USA in April 2008. Currently there are 100 KRR restaurants across Malaysia. 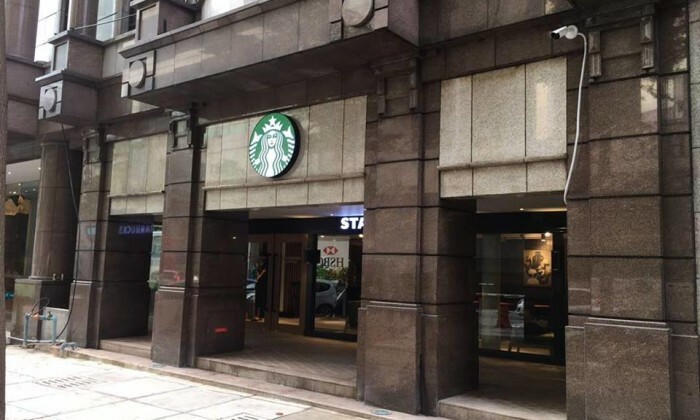 Meanwhile, Starbucks in Malaysia is operated by BStarbucks. BStarbucks has more than 200 stores nationwide. Lastly, the group incorporated Jollibean Foods in 1993. According to BFood’s website, there are currently a total of 33 Jollibean outlets and 12 “Sushi Deli” outlets based on a “quick service” concept. Subways were not spared either. .. In his new role, Fernando Suárez de Góngora is responsible for leading Emirates’ sales and promotions efforts and will focus on st.. The Nomad Group has launched a new corporate identity, with the help of Cult Media, to mark its diversification into real estate a..